Razer introduced the world’s first gaming smartphone to the masses and it looks like it will have a new competitor in the works, thanks to the latest plan from Xiaomi and its CEO. 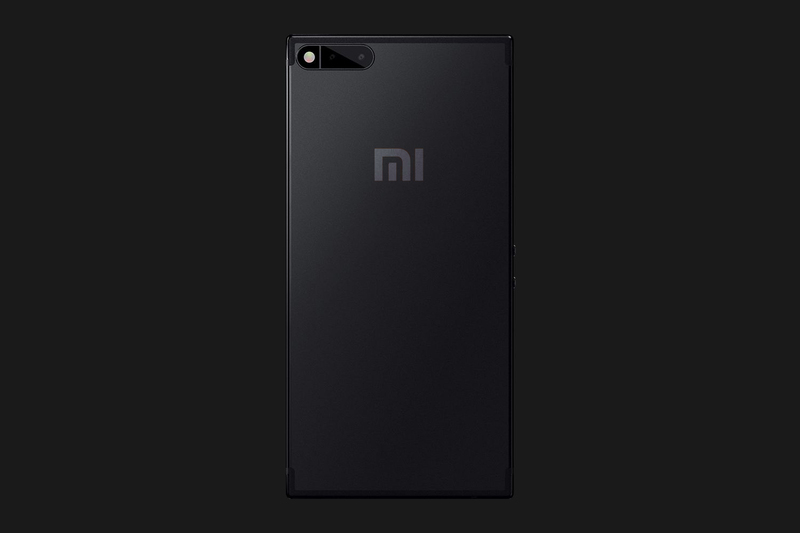 Although the Black Shark gaming smartphone made it to the news a decent number of times, Xiaomi did not officially own it up till now. 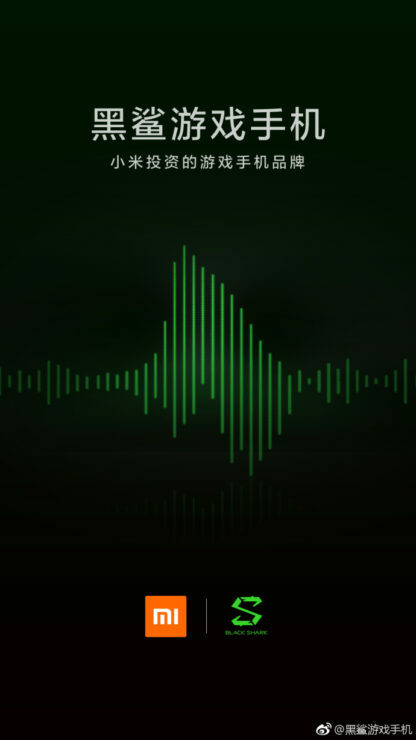 Recently, the company reshared a post of Black Shark on its official Weibo page, in which Xiaomi has stated that Black Shark is a brand new company which focuses on gaming handsets. A lot of details about an upcoming Black Shark gaming smartphone are known already. The phone will be powered by the Snapdragon 845 64-bit octa-core chipset. The phone also showed up on Geekbench and AnTuTu recently, along with its design. As per AnTuTu, the phone will have 8GB of RAM and 32GB of internal memory. The 32GB of internal storage seems a bit low, but let’s see if it will have an opening for a microSD card slot. In addition, it will sport a Full HD+ display with a resolution of 2,160 x 1,080. The display size is not known yet, but considering this is a gaming smartphone, it will surely be big to deliver that increased screen real estate. The phone will run Android 8.0 Oreo, but we do not know if Xiaomi’s MIUI OS will be installed on it, or a different custom skin. The phone recently scored an impressive 270,680 points on AnTuTu, which is one of the best scores so far obtained using the benchmark. It was also confirmed that it will be unveiled on April 13. The phone resembles a handheld gaming device more than it does a smartphone. It kind of looks like Play Station Vita since it will include two analog pads and many additional physical keys that will make smartphone gaming a lot easier. It will also have a 3.5mm headphone jack, something the Razer Phone does not ship with. Pricing details are also unknown, but with the announcement taking place next week, we will know very soon.